Tequila used to be known as the drink of cheap thrills and bad choices. 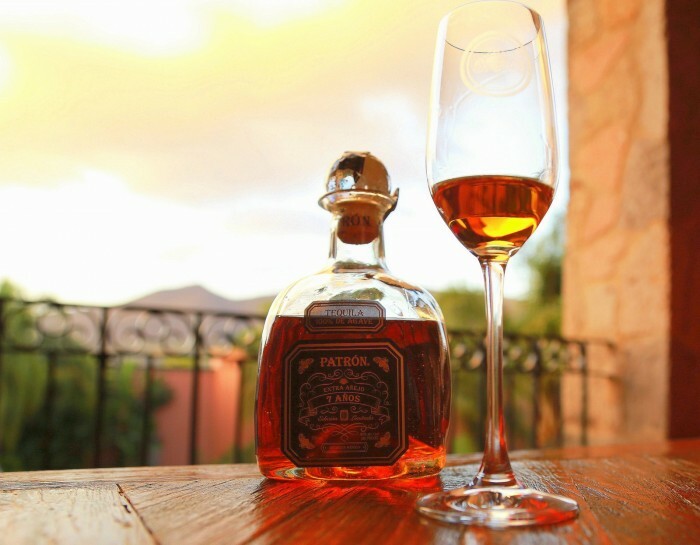 Pour yourself a tot of something like Gran Patrón Burdeos – aged in French and American oak, finished off in ex-Bordeaux wine barrels and sold in a custom-engraved crystal bottle for around $500 – and you realize the traditional spirit of Mexico has come a long way from spring break shooters. The story of tequila’s rise to top shelves on the U.S. drinks scene has a lot to do with the modern incarnation of Patrón, created in 1989 by John Paul DeJoria (cofounder of the John Paul Mitchell hair products) and Martin Crowley. Back then, the general image of tequila in the U.S. was “basically shots and very bad memories,” says Antonio Rodriguez, Patrón’s production manager. 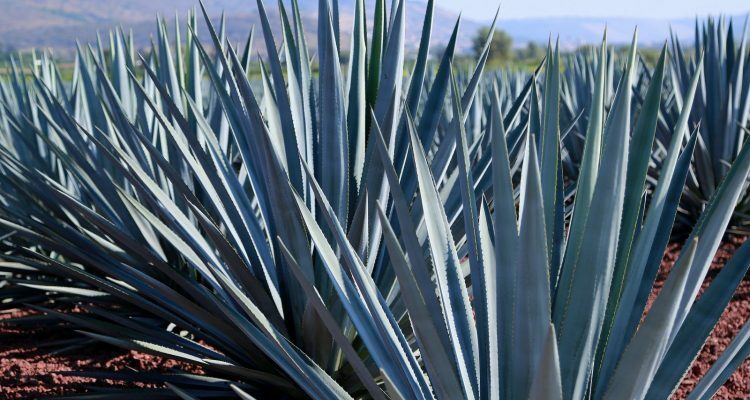 A lot of the tequila sold in the United States at the time was mixto, meaning it wasn’t 100 percent Weber blue agave, containing up to 49 percent other sugars, usually cane as well as potentially other additives. 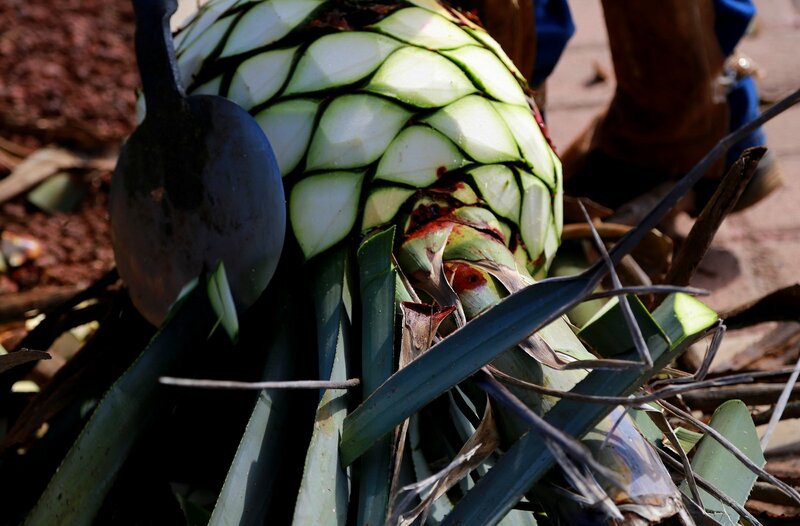 Patrón, on the other hand, was 100 percent Weber blue agave and was made using traditional rather than industrial methods. 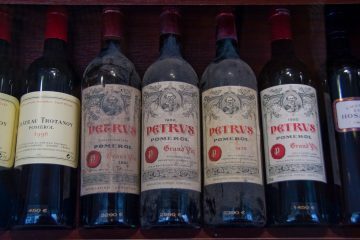 It was sold in a distinctive, squared-off bottle and sealed with a big round cork, the kind of packaging associated with French luxury spirits. This wasn’t the kind of drink you needed lime, salt and bravado to down. As consumers have become more interested in discovering tequila, there’s been more tequila to discover. Last year, tequila was a $14.8 million market, up more than 100 percent since 2002, according to the Distilled Spirits Council of the U.S. Tellingly, there was growth at all price points, but the big jump was at the high end of the market. There are now nearly 1,700 brands on the market. Along with Patrón, fan favorites include Casa Noble, Don Julio, Herradura and Fortaleza. And – a sure sign of success – celebrities have gotten involved, including George Clooney (Casamigos) and Justin Timberlake (Sauza 901). With so much tequila to explore, a good way to start is to look for bars holding tastings of multiple expressions, says Jose “Pepe” Hermosillo, 7th-generation distiller who launched Casa Noble Tequila in the early ‘90s, producer of the popular Casa Noble Crystal, triple-distilled for smoothness. As a refresher, there are two basic types of tequila, 100 percent Weber blue agave, which will be labeled as such, and mixto, which can contain other sugars, may be bottled outside the Tequila territory and may have additives such as caramel color. Silver tequila, also known as blanco, plata, white or platinum, is unaged. Reposado is aged in wood barrels or storage tanks from 2-11 months. Añejo is aged in barrels for at least one year. Extra Añejo is aged more than three years. Hermosillo has worked with Riedel to create a special tequila glass but failing that he recommends using a Champagne flute if you’re trying this at home; the shape does a better job letting the aromas evolve. As with wine, aroma plays a huge role in getting to know tequila; more than 600 have been identified, ranging from pepper to rosemary to jasmine. Things to watch out for: If you pick up acetone or olives, that’s a bad sign, Hermosillo says. Whiskey drinkers may want to start with an aged tequila, which will carry the familiar barrel notes of vanilla and baking spices. But silver tequilas can make good sippers, too. In Mexico, they’re often paired with sangrita, a non-alcoholic drink usually made of tomato, orange and lime juice with a dash of Tabasco and salt. Casa Noble Añejo: Aged two years, twice the minimum, in French white oak. Aromas of chocolate, almonds and butter followed by a chewy mouthful of butterscotch laced with lemon and finished off with a kick of white pepper. Gran Piedra Extra Añejo: Made entirely by the traditional and time-consuming Tahona process, in which the cooked agave piñas are crushed by a two-ton wheel carved out of volcanic stone. 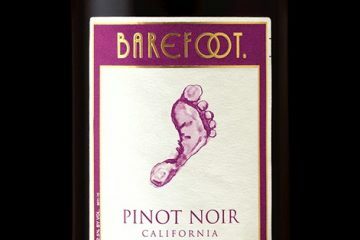 Subtle and nuanced fruitiness highlighted by spices and vanilla from the wood aging (about four years in new American and French oak barrels). There are other options of tequila equally good but somewhat cheaper. Tequila Creencias Organico is a wonderful organic tequila. Tequila 29 is a super smooth and elegant tequila with a modern design. Very good!